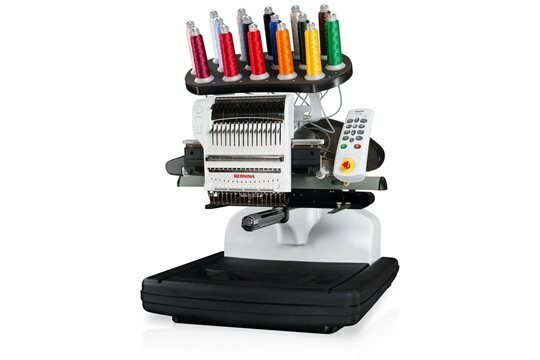 If you purchased your multi-needle machine at Atlanta Sewing Center and have had your guide class, please call and sign up. We will share thoughts, questions and ideas with expert advice along the way. Class fee is $10. For the FEB. 14 session, come and fall in love with hats! Marian will zero in on attaching the hat hoop, hat setup, and of course tips for getting the best results embroidering on hats.